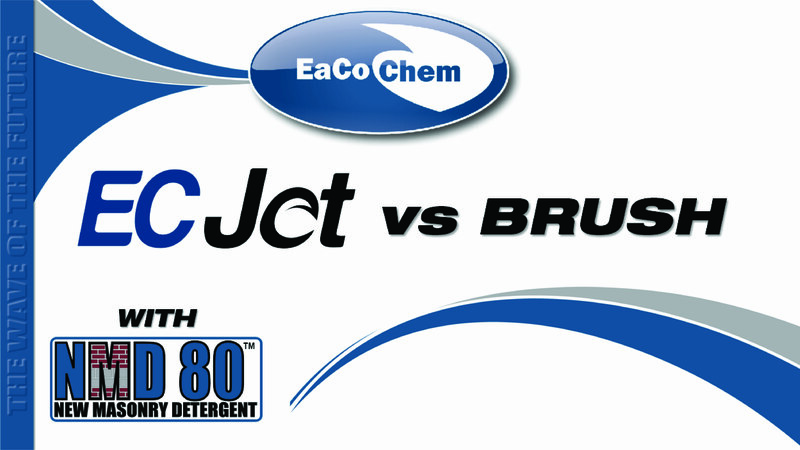 Welcome to EaCo Chem, Inc. 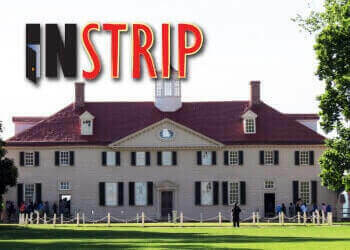 Enter Our $500 Video Contest! 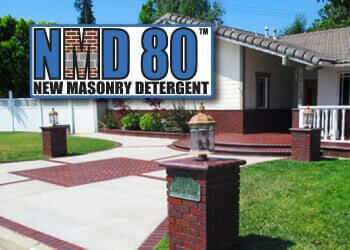 EaCo Chem, Inc. is a leader in developing a new wave of cost effective and powerful brushless cleaning solutions for the masonry, construction and transportation industries. Our focus on brushless products helps contractors maximize profits, reduce liability costs and increase productivity. 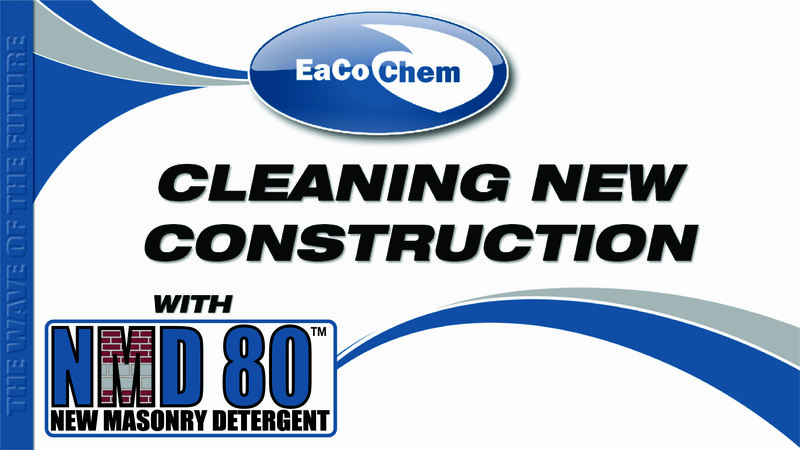 EaCo Chem's products are among the best available and include new masonry detergents, restoration agents, paint strippers, efflorescence removal, house and deck cleaners, truck washing soaps, and a variety of specialty products. 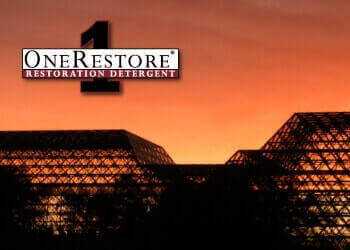 With products like NMD80, OneRestore, Stripper Cream, Heritage Restorer, and SOS-50, you'll get the results you're looking for on all of your new construction, restoration, hardscape, stripping and degreasing projects. Lime Run (calcium hydroxide) occurs as a steady release of calcium soaked water that creates a streak. 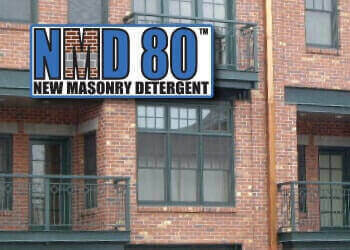 NMD80 can be used on all masonry substrates including brick, stone, synthetic stone, precast concrete, designer or colored block. 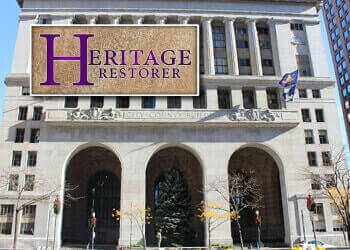 Restoring history with Heritage Restorer. 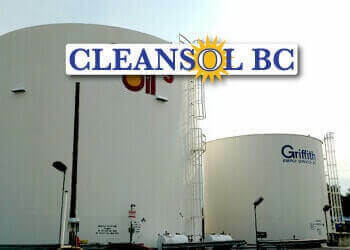 The clear answer for cleaning glass and anodized aluminum. 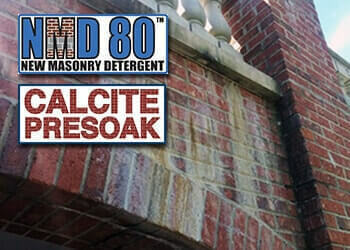 The safest, most effective and profitable way to clean new masonry. "Navetta Mason Contractors reached out to EaCo Chem through Belden Brick Sales and requested training of their product, NMD80 and EC Jet. Justin Bowers came out to our site in Michigan and trained our crew on the proper procedures using their product. The building we needed to wash had new brick and cast stone on it. Justin went through the training and had our men do hands-on training. What I liked about this system with the use of the EC Jet attachment to our power washer, it is designed to dilute the NMD80, 4 parts water to 1 part chemical. 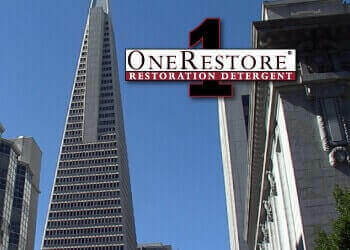 This system applies the product much more consistently than the brush and bucket method preventing streaking and using less product. 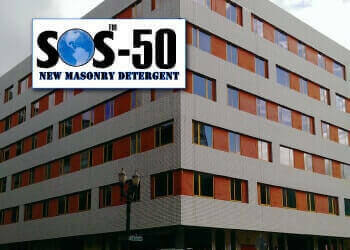 The results were great and we plan to go to this system with our future masonry cleaning."